The world’s capital of casinos. 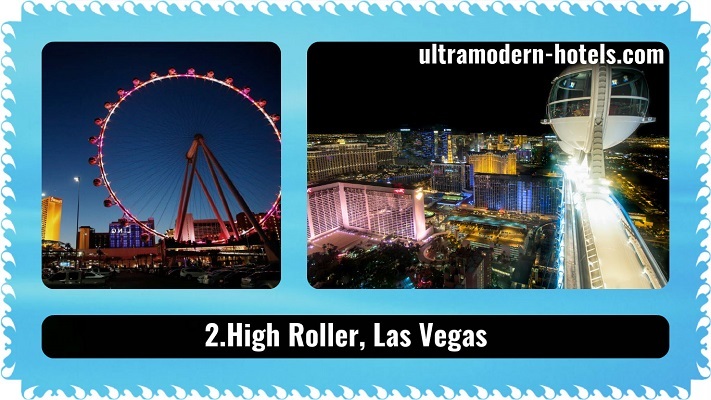 Las Vegas annually attracts millions of adventurers, gamblers and tourists from the whole world. 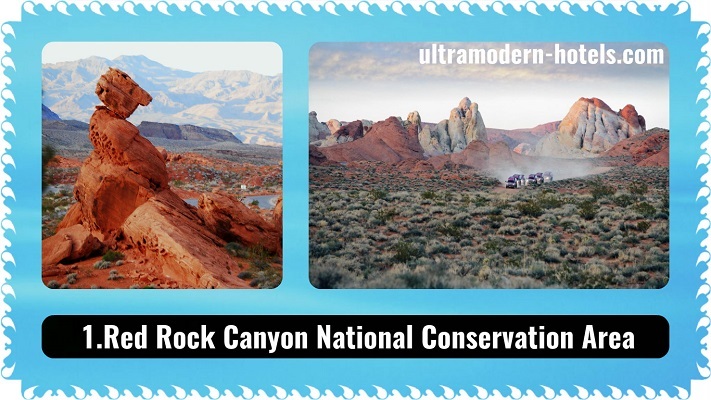 It shouldn’t be forgotten, that the best sights of Las Vegas are located outside the city – these are: national parks and outstanding architectural structures. № 1. Red Rock Canyon National Conservation Area. This reserve, located 17 miles from the Las Vegas Strip, is considered to be the first national park of Nevada. Every year it is visited by over a million people of all ages. The National Park is known for its high, red and fiery rocks with abundant wildlife. It is a new tourist attraction of Las Vegas, which was opened only two years ago. The tallest wheel in the world is installed on Las Vegas Boulevard in front of Caesars Palace. For just $ 35 you can ride on the Ferris wheel, see the city from a bird’s-eye view and take a lot of beautiful pictures. Stunning views are guaranteed. The heart of Las Vegas. The most expensive casinos of the world, famous Singing Fountains, hotels and copies of famous buildings, including the Eiffel Tower, the Sphinx and other sights are situated on the main street, called The Strip. № 4. 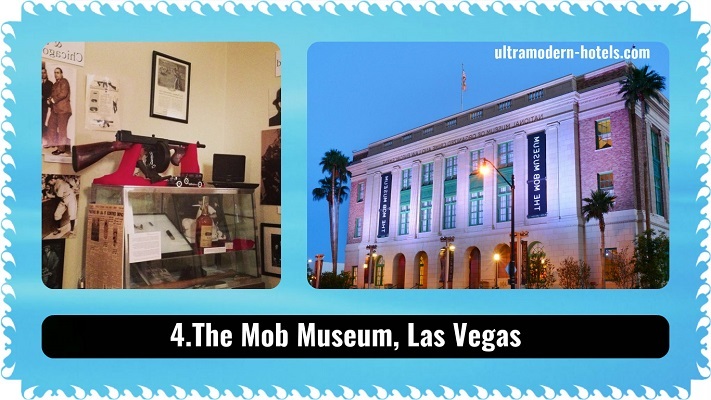 The Mob Museum. The museum offers to get acquainted with the history of the American Mafia. The exhibits of the museum will introduce you to the history of the most high-profile chases, robberies and shootings. 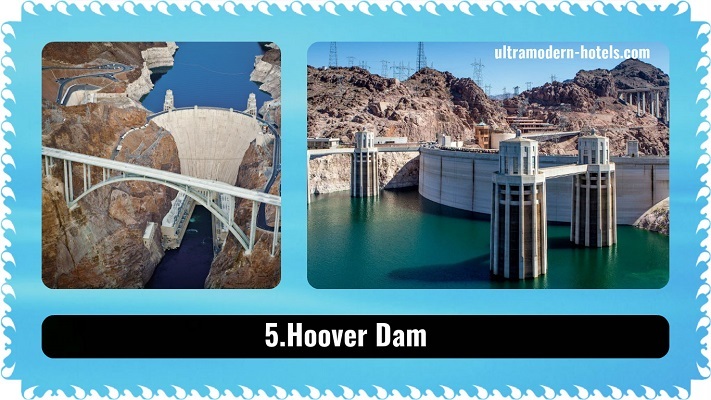 An hour’s drive from Las Vegas there is a famous platinum, called Hoover Dam. It is a man-made architectural wonder. This is the largest concrete dam , and its height is 221 meters. ← What are the prices in New York cityon food, restaurants, cafes, hotels, and transport?